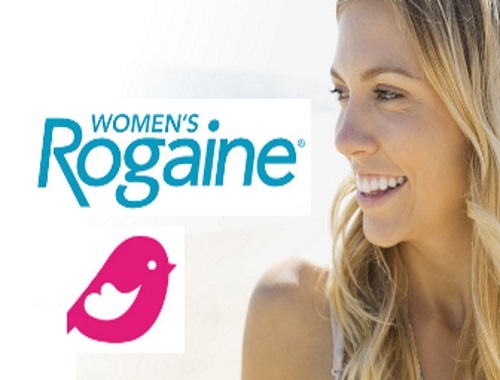 Chickadvisor have just announced a new opportunity for 50 Canadian women to try Women's Rogaine 5% Foam! Hair loss sufferers, help is at hand. Selected advocates will be required to use Rogaine daily for 12 weeks as part of this program. You have until April 22, 2018 to apply. Offer open to residents of Canada. Selected members will be contacted by email during the week of April 23, 2018. Click here to enter this campaign.